We offer all of our clients an exceptional and personal service. 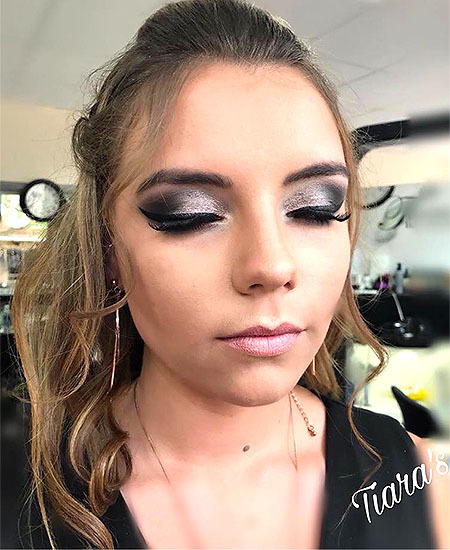 Nothing but smiles and a warm welcome awaits you here at Tiaras. 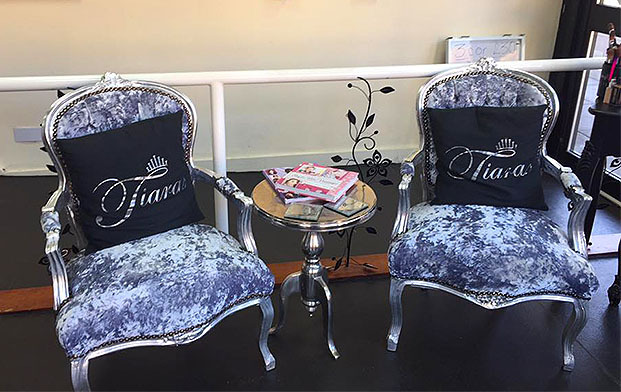 It doesn’t matter if you are one of our regulars or if this will be your first time at Tiaras, we will make you feel completely at home and relaxed. This way, you can be assured to fully enjoy your treatments while receiving them. All of our staff share the same drive and passion for the industry. 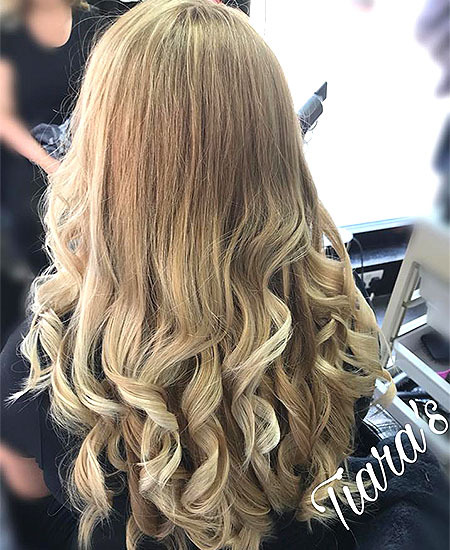 Your satisfaction is their number one priority at our hair and beauty salon. 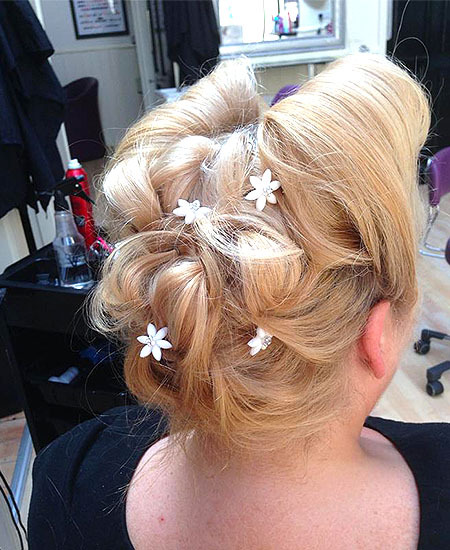 We cover a whole range of different treatments and services for your hair, body and face. Too see a full list of our services and the prices then just follow this link – Services And Treatments. For your hair we do wash, cuts, blow drys and everything in between. We can do your children’s hair too. 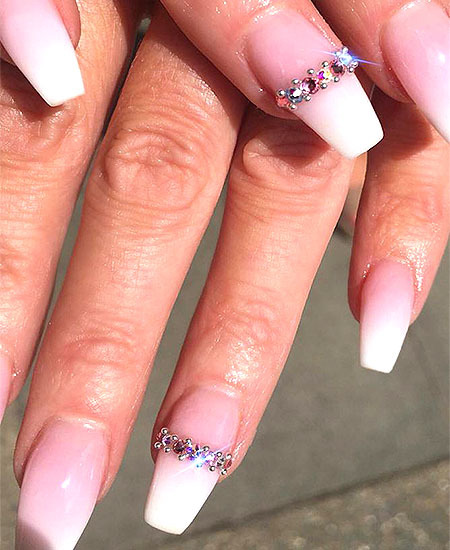 Other services include things like waxing, pedicures, manicures and make-up. We go above and beyond to make sure you feel good. If you would like to speak to a member of staff about any of our treatments or services then we welcome you to give us a call on the details provided on this page. One of our helpful and knowledgeable members of staff will be happy to assist you. If you would like to be kept up to date with all of our latest promotions and offers then follow our social media pages. You can find them at the top left of the page under our phone number. You can also see our latest photos and what our clients have said about us.